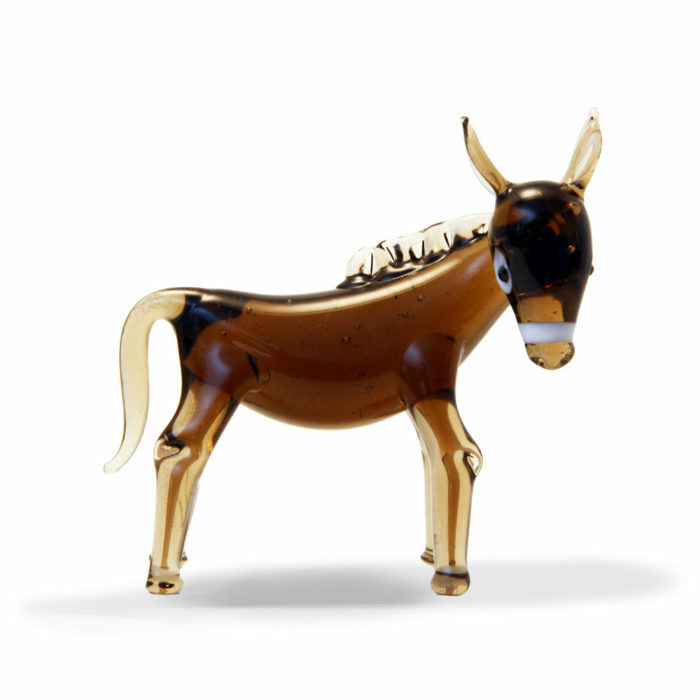 Did you know that donkeys were first domesticated around 5000 years ago? 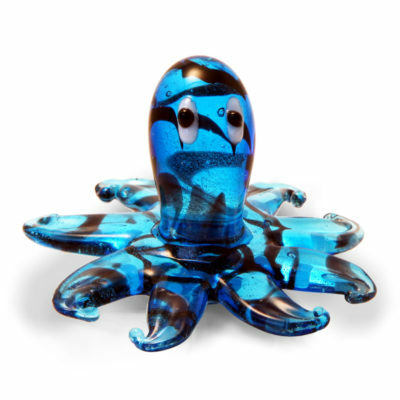 Today they are synonymous with Christmas and the British seaside. 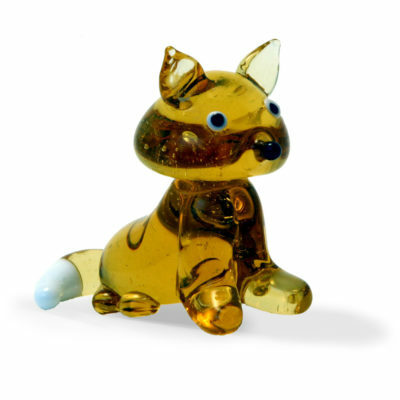 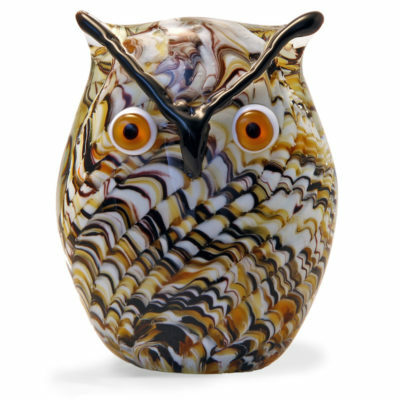 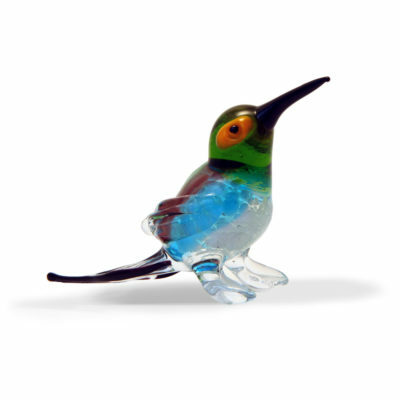 Like all of our handcrafted lampwork animals, sizes can vary, but he is approximately 84mm long.